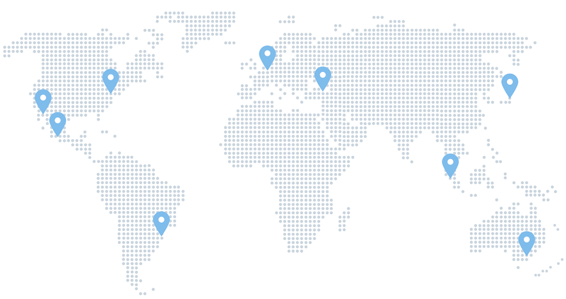 Configure your server using MageCloud - choose location, server size and get your access to fully manage the server. 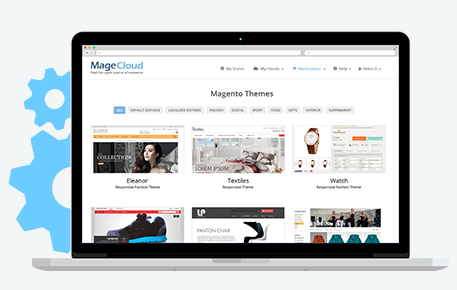 Choose from 100s of free and paid templates or use the default Magento themes. You can easily install your own themes as well. 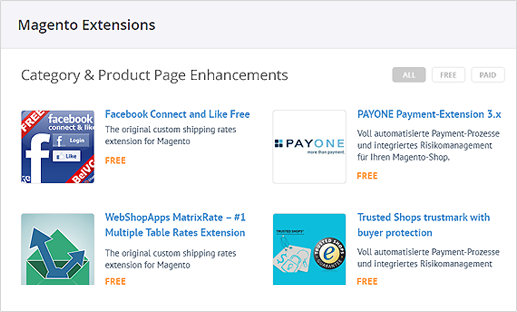 Choose from 1000s of extensions - install them in 1 click or add your own extensions to your store. 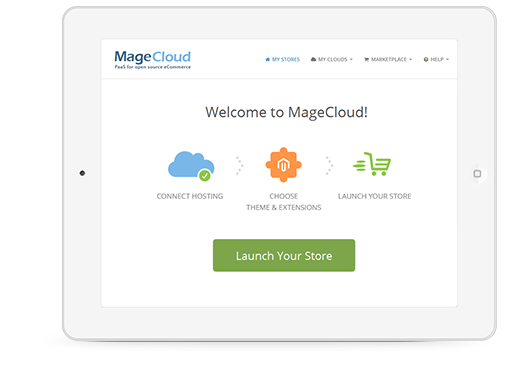 100% open access to code, server and the Magento configuration. 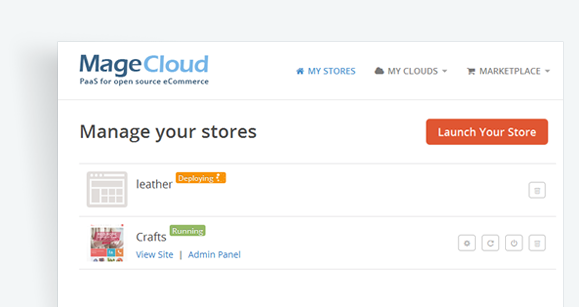 Get full control over your store. Install any 3rd party extensions, customize your store with any other modifications to get even more out of its potential. Connect Hosting. Choose Themes & Extensions. Run Your Store.